Your password - at least 8 characters please! How did you find Nozbe? 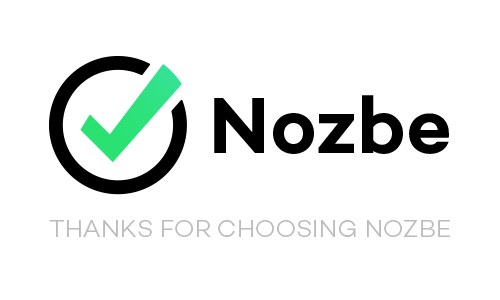 As a productivity consultant and trainer, I love the flexibility and intuitive user interface of Nozbe (..) and that whatever device I access from: my iPhone to my iPad, Mac Book Air, Windows laptop; my tasks and projects are accessible and manageable. Just e-mail: questions@nozbe.com and receive a friendly help quickly.